LP Jam Blocks are the modern versions of the age old wood blocks. Traditional wood blocks were fragile and could not stand up to the rigors of aggressive touring. 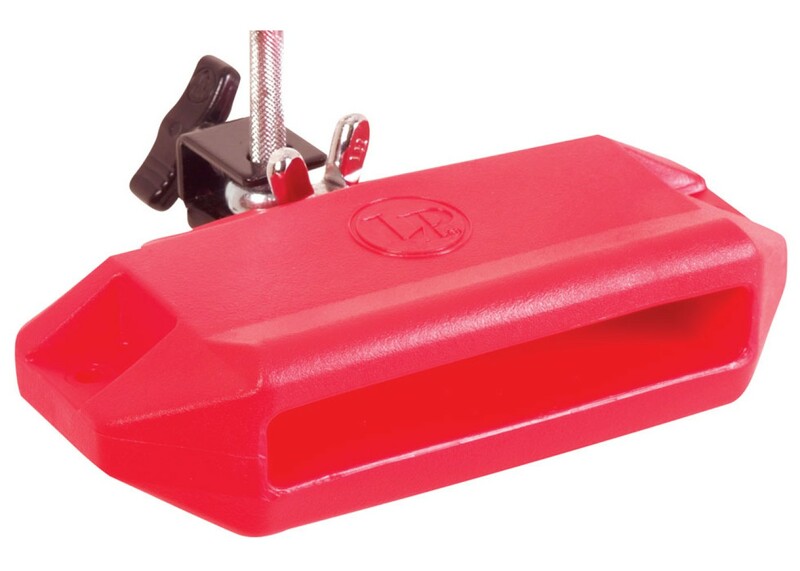 Crafted from LP s exclusive plastic formulation, Jenigor, our research team designed LP Jam Blocks to have the rich sounds of wood blocks and the strength and durability to withstand even the hardest-hitting players. 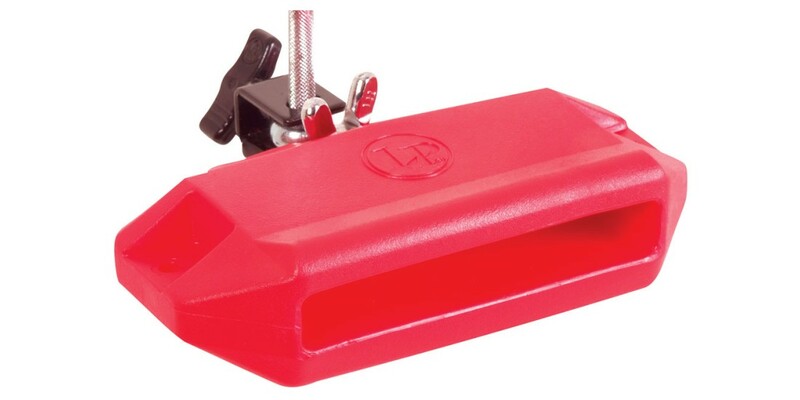 Each patented LP Jam Block comes with a heavy duty mounting bracket and LP s famous eye-bolt assembly for easy mounting to any 3/8" diameter rod.